Prevent wear and tear on the auger and auger housing. 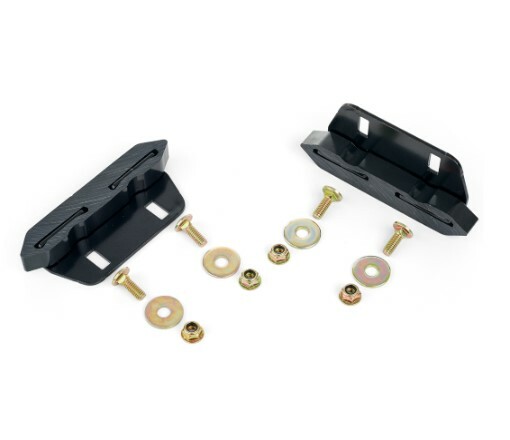 Replace your worn SnowMaster Skid Shoes with this replacement skid kit. Skid shoes can cause damage to your pavement so check them annually for needed replacement. The Toro skid shoe for the SnowMaster is a 2 piece design with a metal bracket that attaches to the unit and a polyethylene shoe that protects the pavement. Kit includes (2) skid shoes and needed hardware for replacement. Fits Toro SnowMaster 724 and 824 snowblower models.